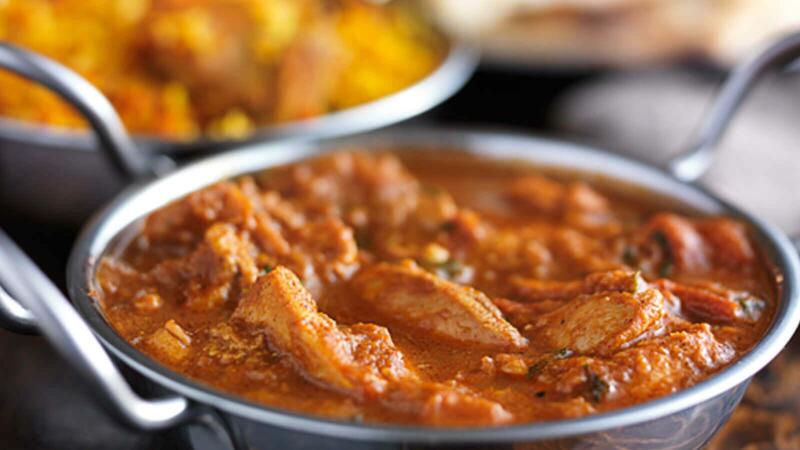 Located on London Road in the heart of Gloucester, Connoisseur is serving up authentic Indian cuisine with a warm, relaxing atmosphere – the perfect place for a catch up with friends and family. Their menu offers traditional Indian dishes, with starters ideal for sharing around the table, making dinner a sociable experience. Connoisseur’s tikka dishes, samosas and onion bhajis are all perfect for nibbling on while the conversation flows. Their main courses include classic Indian curries, tandoori dishes and biryani dishes, all ranging in spice from mild to hot, so there’s something to suit every palate. Fancy a cheeky takeaway? Connoisseur also offer their full menu to take away and enjoy from home!